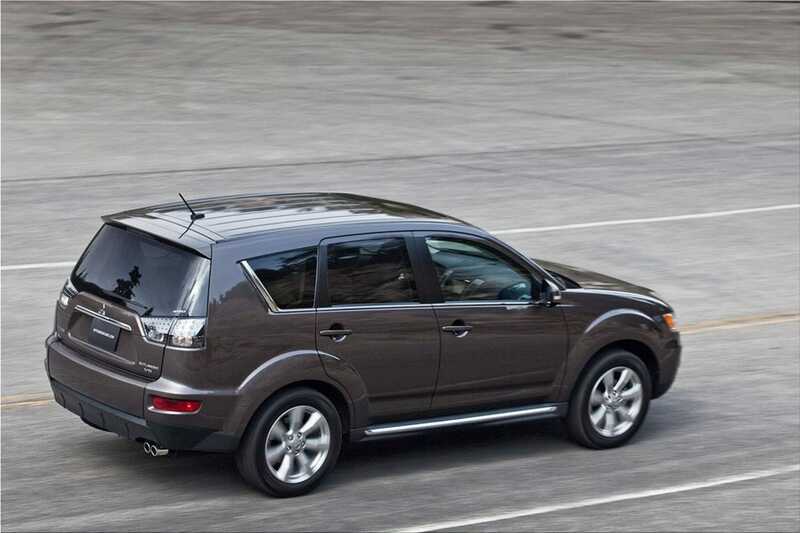 The new-for-2010 Mitsubishi Outlander GT showcases why it's different for a reason with a fresh combination of seven-passenger luxury and road holding control. 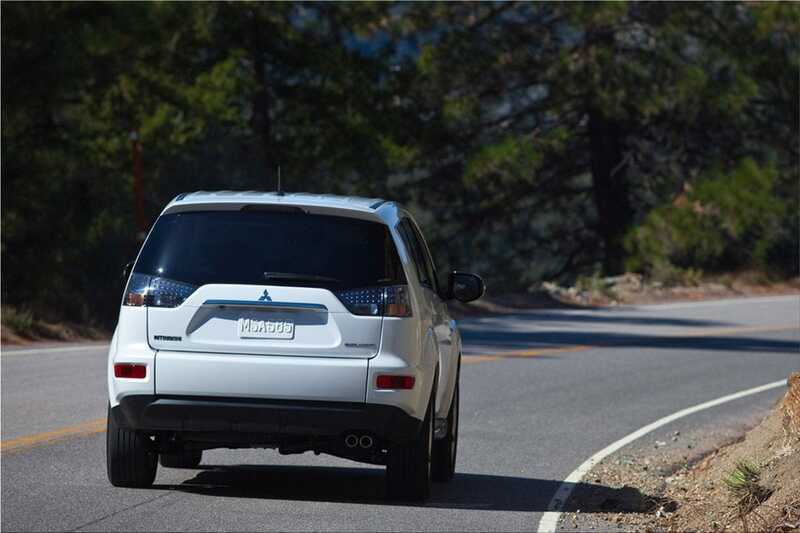 Occupying the top tier in the Outlander family, the Mitsubishi Outlander GT uses premium materials and advanced features for an upscale feel. 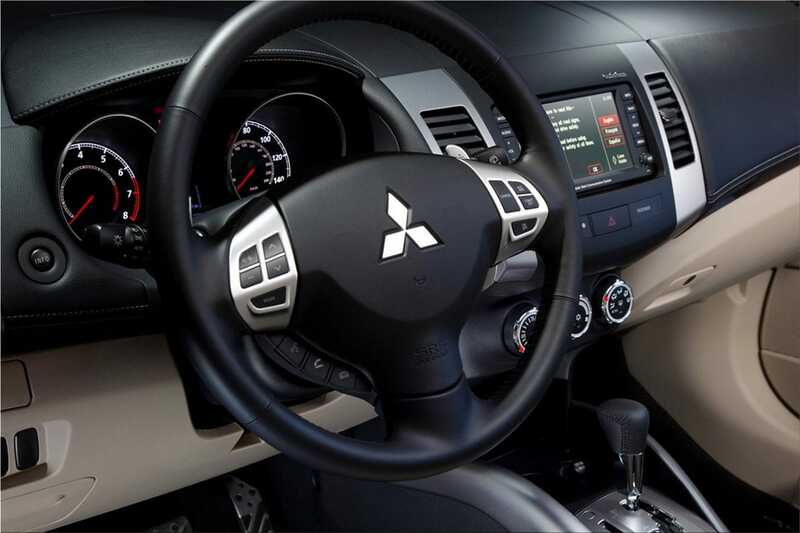 A restyled exterior joins an available FUSE Hands-free Link System ™ and the superior all-weather capability of the Lancer Evolution-derived Super-All Wheel Control (S-AWC) system. 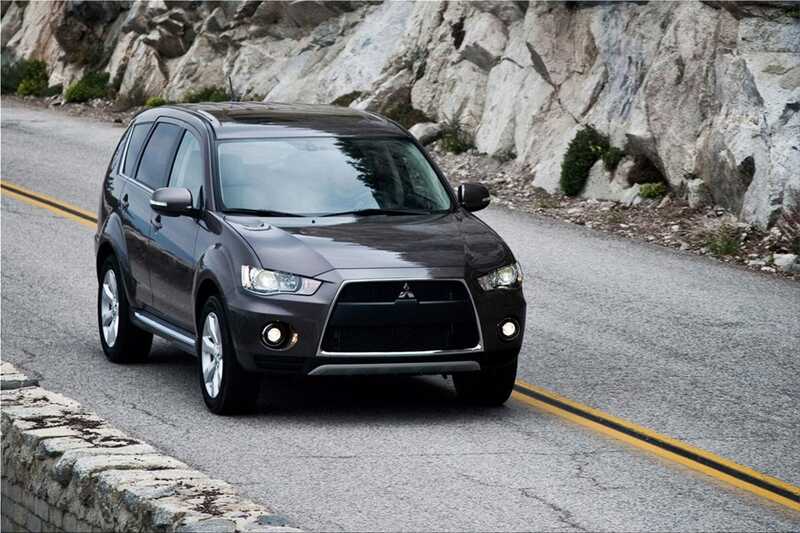 The Mitsubishi Outlander GT receives a revised 3.0-liter V6 engine, teamed with a six-speed sportronic® automatic transmission. 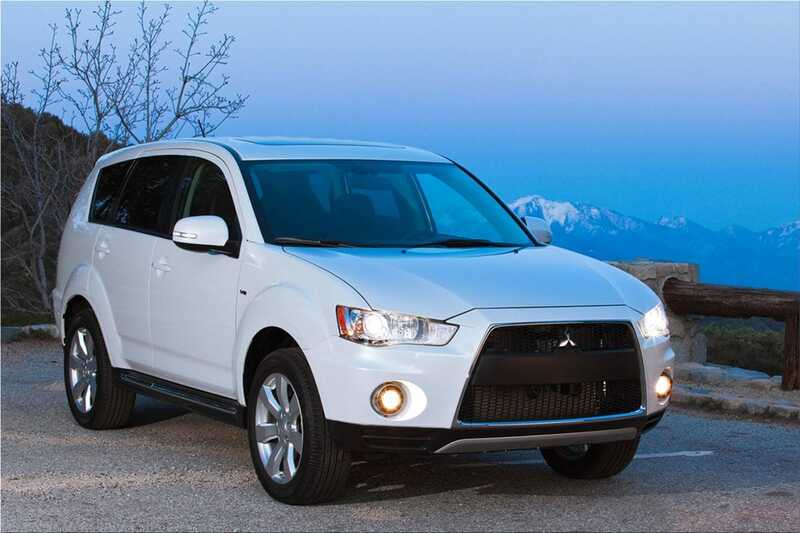 The Mitsubishi Outlander GT now wears a distinctive jet fighter front grille, which evokes the sporty history of Mitsubishi's family line-up. Backing up those looks is the addition of an all-new Lancer Evolution-inspired lightweight aluminum roof, which helps lower the center of gravity. The blacked out front bumper cover design is also similar to what is found on the Lancer Evolution model. Accenting the new face are the redesigned side sills, rear bumper, mirrors and 18-inch alloy wheels. A unique flap fold tailgate design allows easy access to the rear storage area for loading and unloading. Bi-xenon HID headlamps with daytime running lights are also now standard. 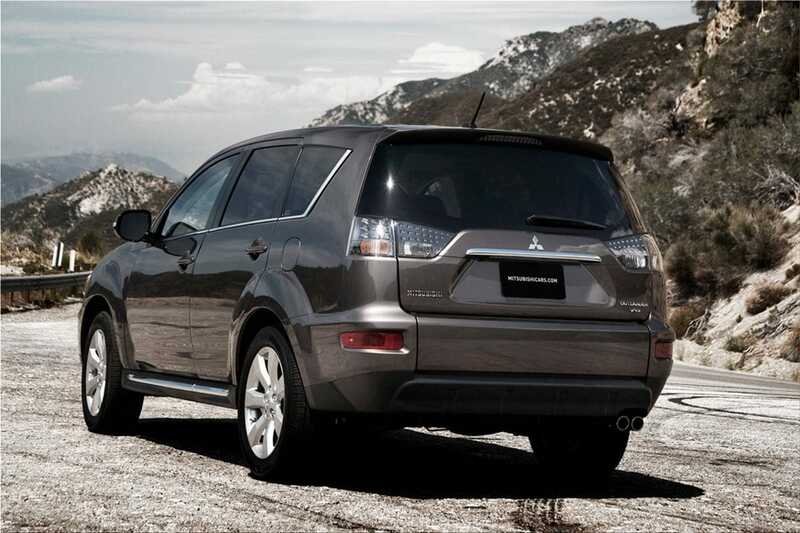 Standard safety features in all Outlander models include Active Stability Control (ASC), an advanced dual-stage front air bag supplemental restraint system (SRS) with occupant sensors, standard front seat-mounted side-impact air bags and side curtain air bags with roll-over sensors for the front and second-row seats.